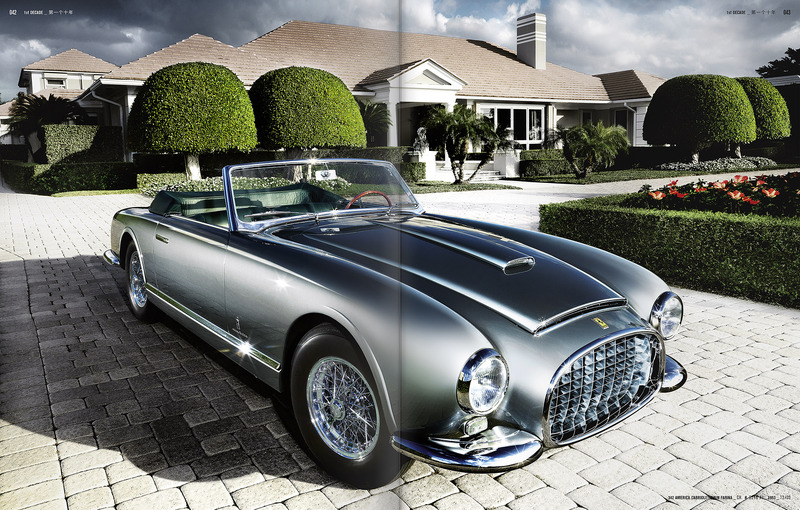 "You must first of all dream about a car", was Enzo Ferrari´s credo. 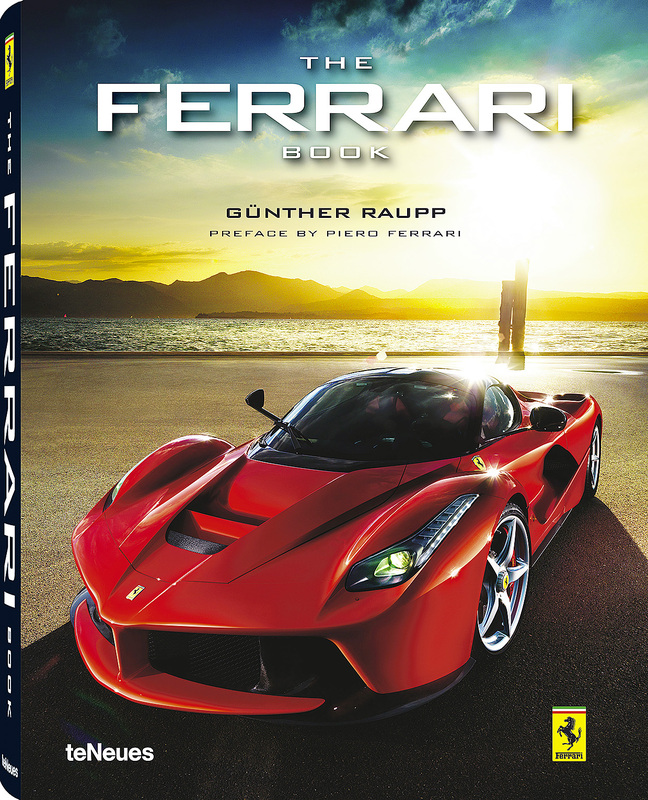 And no other produces photographs for these dreams of the Commendatore like Günther Raupp. 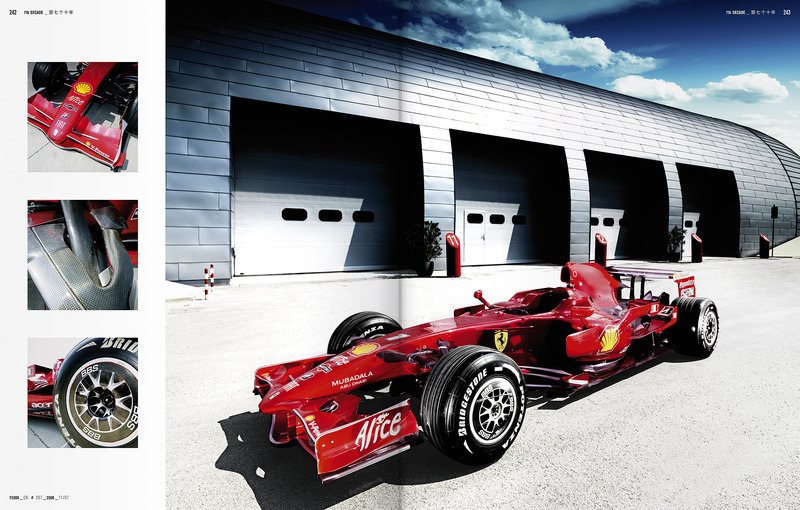 Far from a flood of everyday images; the internationally renowned artist among automotive photographers portrays these Maranello objects of desire with ultimate seduction – thereby adding a sustained spark to the Ferrari Myth. 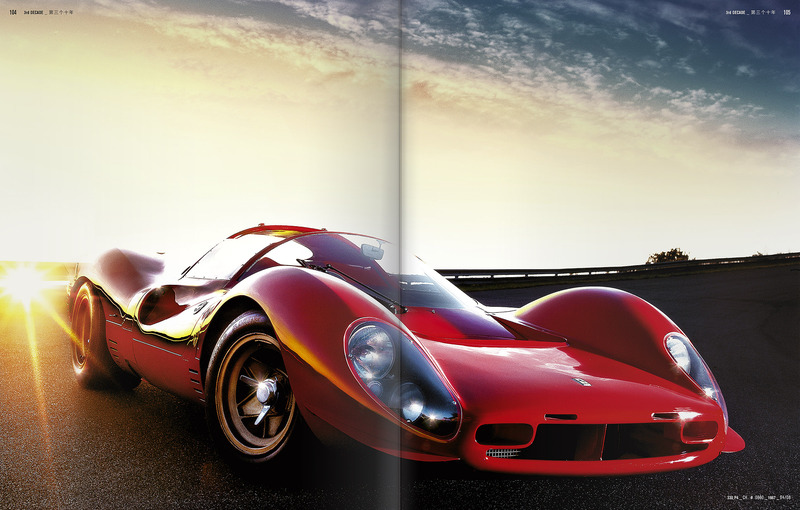 Hard cover, approx. 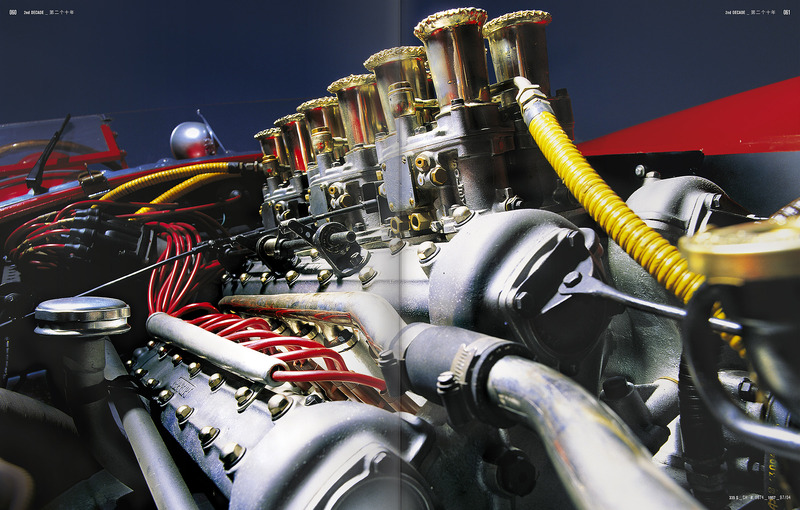 250 color images. 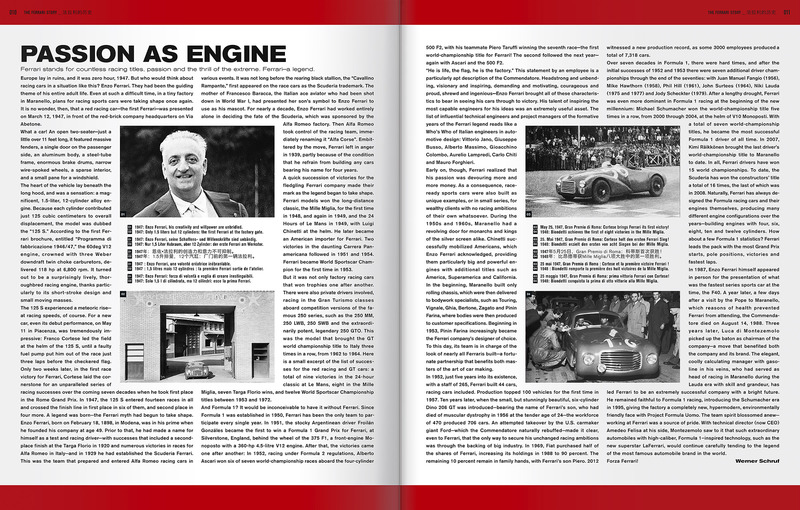 "This book gets our engines revving. 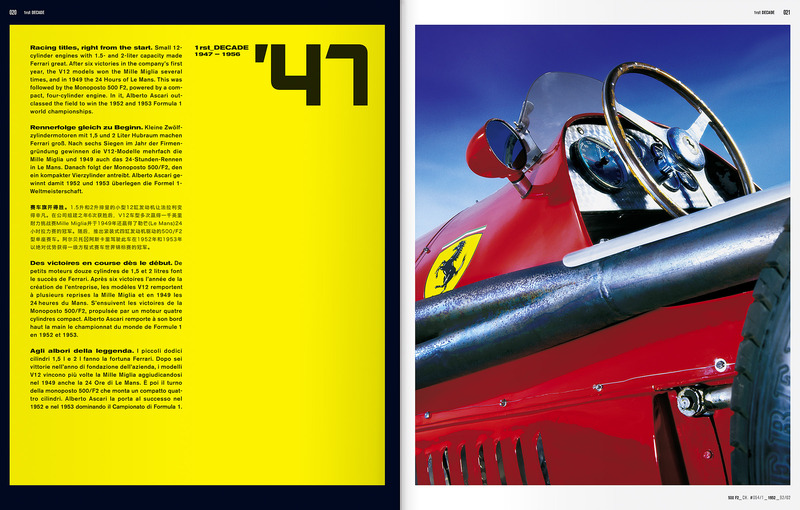 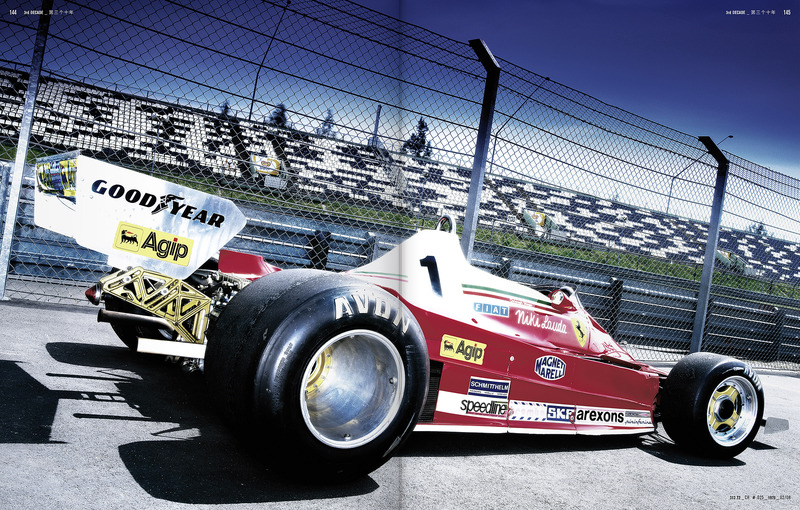 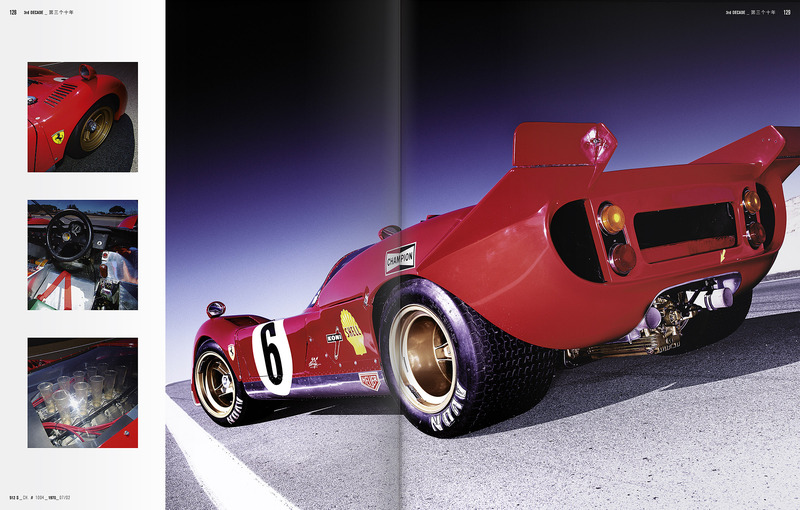 Its images testify the great passion for Ferrari." 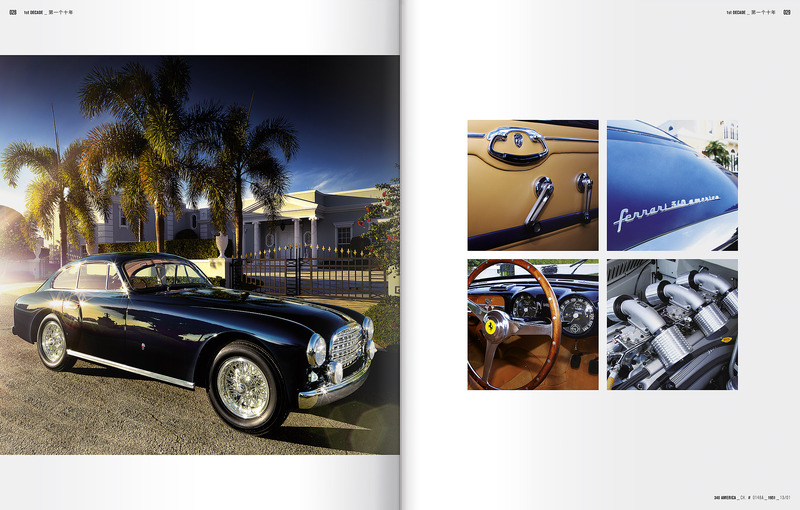 "Classic Ferrari at its best; precise in the portrayal and absolutely visually breathtaking. 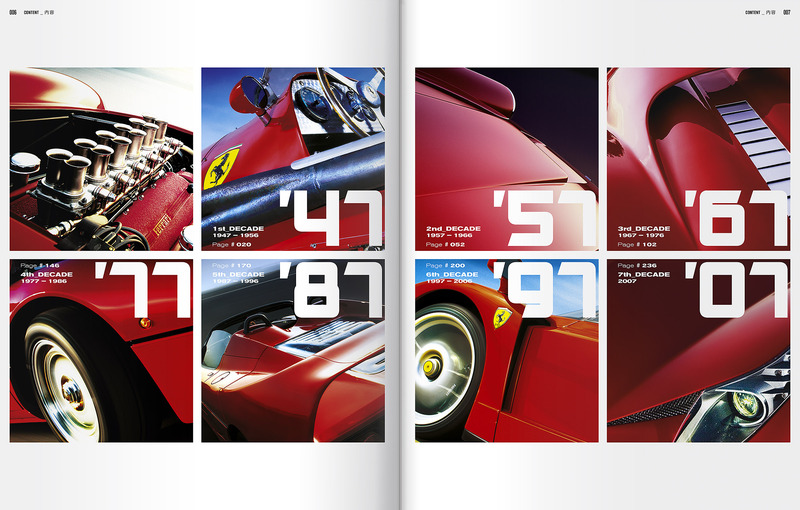 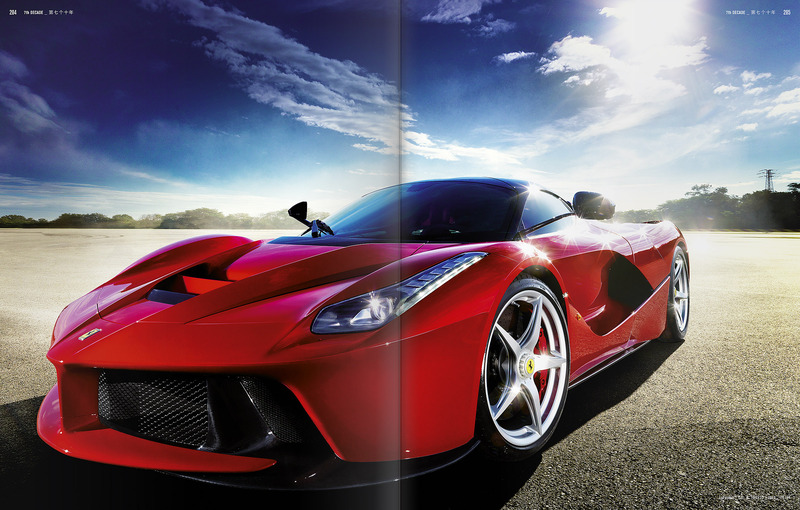 Günther Raupp has created the Ferrari Bible." 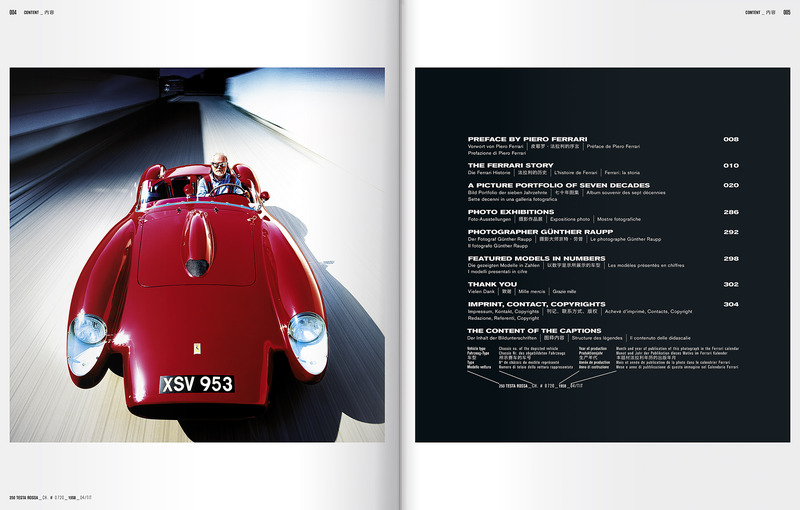 "Accelerates the emotions: Günther Raupp is a virtuoso artist and an interpreter of Italian design."